Euthanasia is never an easy decision to make. Allow us to assist you and your pet during this time. 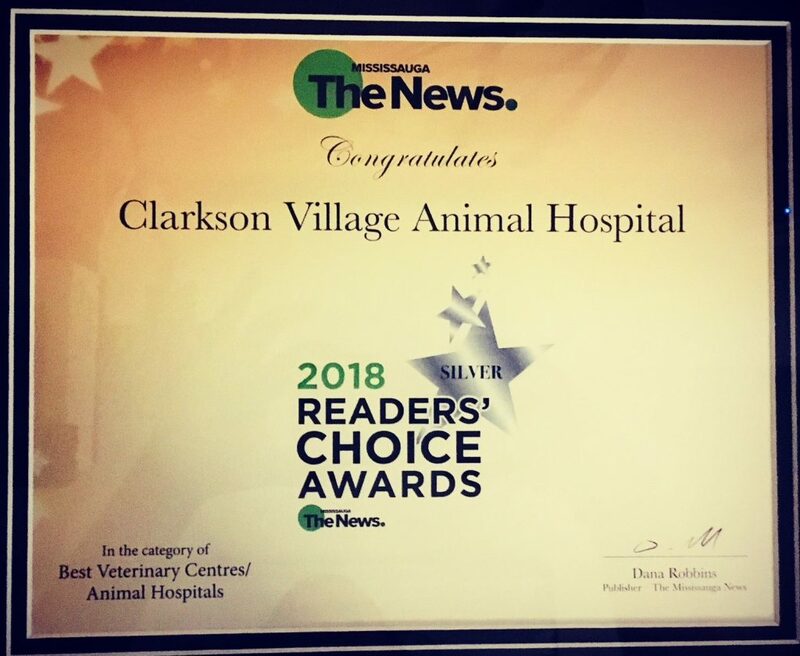 Offering compassion and support when you and your pet need it most, Clarkson Village Animal Hospital provides a comforting atmosphere for your pet’s euthanasia. Our end of life services affords your beloved pet the dignity that they deserve. Caring, mature staff ensure that your pet’s final moments are peaceful. We partner with Gateway Pet Memorial Services to offer individual cremation services as well as a wide range of memorial products to honour your pet after they have passed. Euthanasia is performed to aid and smooth the death of an animal. It is done when we consider that animal to be suffering or when they have a disease or condition that we cannot fix or manage to give an acceptable quality of life. The decision is often made by assessing Quality of Life (QOL) by both the family and the veterinarian. Quality of Life can be determined in older dogs and cats by examining both quantifiable (objective) and non-quantifiable (subjective) aspects of life. It can be challenging to decide to euthanize on your own humanely. Consultation and counselling for (or against) euthanasia are available. Yes, some veterinarians offer in-home euthanasia. Give a sedative either in the muscle or the IV (it can get a catheter in before sedation), then the euthanasia drug is given through the IV catheter. In rare circumstances, the drug is delivered through a different route. We can offer material or can direct clients to a counsellor if it is needed. Please feel free to contact us 24 hours a day, seven days a week for additional information.